Back in Paris, my first stop was the Powers bar. 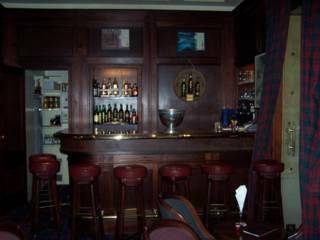 It's a quite little place, the barman had not yet arrived...he get's in at 5:00. So I just served myself...One Bloody Mary please, Pat.